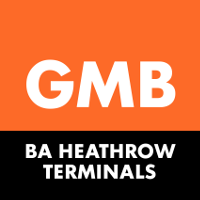 GMB Union at BA for members based at London Heathrow Terminals (A Scale, MG, HCS 2012, Banded Grades, ABS) and support staff based at Waterside & Terminals (Business Services). There are also rates for members who work less than 10 hours per week or who have taken maternity leave. Please speak to one of your local reps for more details. 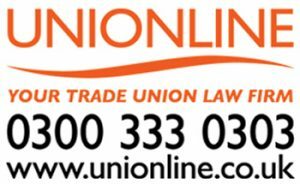 It is the member’s responsibility to inform the GMB Union Branch of a change of address, job title and contracted hours. We are unable to refund any overpayments if the member hasn’t informed us of any change of circumstances.